Uniparts OEM Canada announced that Peter Bains has joined their sales team as Territory Manager, British Columbia. 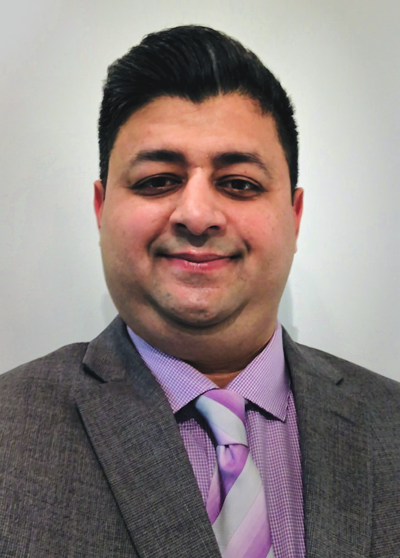 Peter Bains has joined the Uniparts OEM Canada sales team as Territory Manager for British Columbia. Bains brings over 15 years’ experience in project management, executive management, business development, supply management, coaching & training. He began his career in the industry with National Car Rental where he worked on business development for collision centers and various other corporate accounts in B.C. His last 6 years were spent as a successful account manager for an industrial manufacturer in the British Columbia region.